Our Partnership comprises business and community members from across Central Highlands who care passionately about the future of our region. 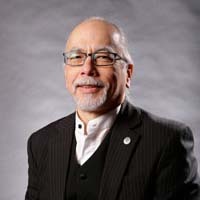 George Fong is the Deputy Chancellor of Federation University Australia, Chair of Internet Australia, and a member of Australian Communications and Media Authority’s Community Consultative Forum, Maximising Ehealth Technology Working Group and Ballarat Health Services Foundation. In his private capacity, he is Executive Director of internet company Lateral Plains, based in Ballarat. Jennifer Ganske is the Marketing Director of the Sovereign Hill Museums Association, Director of Crossroads Farm Inc. and is a graduate of Leadership Ballarat and Western Region, Leadership Graduate Program 2015. Susan Honeyman is the Human Resources Manager at the FMP Group (manufacturing). Susan is a Victorian Branch Councillor at the Australian Industries (AI) Group and the President of the Ballarat and Wimmera Regional Committee at AI Group. 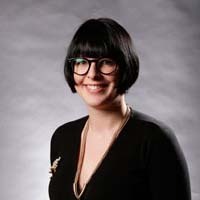 Susan is interested in making connections between Government, industry and research organisations to develop relationships and to promote innovation. Tim Matthews has experience in the international pharmaceutical and communications industry and is currently a local business owner and Managing Director of The Forge Pizzeria. 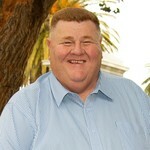 Tim is the Deputy Chair of the Ballarat Business Centre. Tim‘s focus is building businesses in the area, assisting the regions local food and wine producers and also growing the high quality hospitality and tourism industry throughout the region. Janelle Ryan is a communications and marketing specialist and is the owner of The Little PR Company. Janelle is also a Foundation Trustee at Art Gallery of Ballarat Foundation and a Learning Partner for Leadership Ballarat and Western Region. 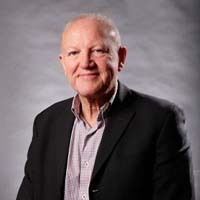 Geoff Sharp is a Director of Karden Disability Support Foundation Board, a member of the Central Highlands Primary Care Partnership, Co-chair of the Central Highlands Youth Area Partnership, and chairs the City of Ballarat Community Impact Committee. Geoff’s work and passion is in bringing together the various sectors of the community to address the challenges and achieve lasting improvements for all. Mitchel Watson is the Director of the Daylesford and Hepburn Mineral Springs Co. and Hepburn Wind. Mitchel specialises in social enterprise and is currently completing a Masters Business Administration. David Miller has extensive experience in both local and state government with roles specialising in regional economic policy and cultural and community development. David is currently a member of the Regional Development Australian Grampians Committee and is on the boards of both Ballarat Health Services and the Museum of Australian Democracy at Eureka. Justine Linley was appointed Chief Executive Officer with the City of Ballarat in May 2016. 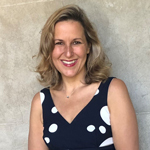 Prior to this appointment Justine has held senior roles in higher education and local government, starting her career in local government with the City of Melbourne in the mid-1980s. 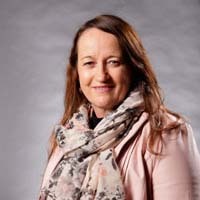 Justine has served as CEO for Northern Grampians Shire Council and before that was the Regional Director for the Grampians Region, Regional Development Victoria, a position which saw her working with 11 councils, businesses and organisations from Bacchus Marsh to the South Australian border. Justine has a commitment to regional co-operation and planning. Tim was previously employed at Federation University as the Associate Dean Research and Senior Lecturer in Regional Engagement Programs in the study area of Humanities and Social Science. He has established the Regional Incubator for Social and Economic Research (RISER), based in Horsham which aims to contribute to better understandings of issues affecting rural and regional communities. Tim is interested in working with government, the not for profit sector and private industry to assist in developing new ways of understanding the possibilities for living in rural and regional Victoria. He has undertaken a number of funded projects focusing on service provision, population decline and young people's connection to education. Prior to taking on this role in December 2017, Eric was CEO at Gannawarra Shire Council. 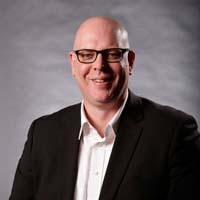 He has previously held a number of senior executive roles including General Manager City Infrastructure and Director of Growth and Development at Ballarat City Council, General Manager of Planning and Development at Stonnington City Council and Director Planning and Environment and Director of Community Services at Hobsons Bay City Council. Evan King’s Local Government career includes executive roles at Pyrenees Shire Council as the Director of Corporate and Community Services and Hepburn Shire Council as the General Manager Corporate Services. Prior to working in Local Government Evan had an extensive career working in manufacturing and held senior management positions with Mars Confectionery and FMP (Bendix Mintex). Evan has a Bachelor of Business from Federation University, is a qualified CPA and a graduate of the Australian Institute of Company Directors. 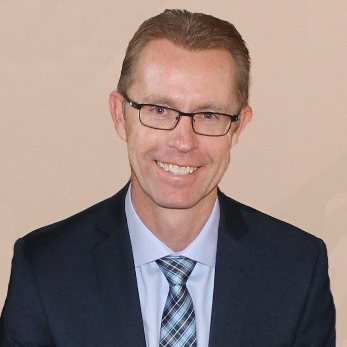 Rob Croxford has more than 35 years’ experience in local government, and has a strong background in financial management, community engagement, government advocacy, staff development and continuous improvement in service delivery. He commenced as CEO of Moorabool Shire Council in 2010. Rob has a Bachelor of Business (Local Government) and a Grad Cert (Marketing) and has completed the Fairley Leadership and Local Government Professionals Leadership programs. Rob has also received a medal for services during the Black Saturday 2009 fires. Jim Nolan was appointed CEO of Pyrenees Shire Council in December 2014. He has 25 years’ experience in local government at Glenelg, Southern Grampians and Northern Grampians. Jim has experience across infrastructure, project delivery, community and economic development. As CEO, Jim is responsible for the day to day operations of Council, the delivery of the Council Plan and the implementation of Council decisions. Jim also has direct responsibility for economic development and communications.